Ask about our newly renovated apartment configurations with upgraded appliances and fixture packages. Make your home a showplace. You will enjoy the modern look and feel of your upgraded home. 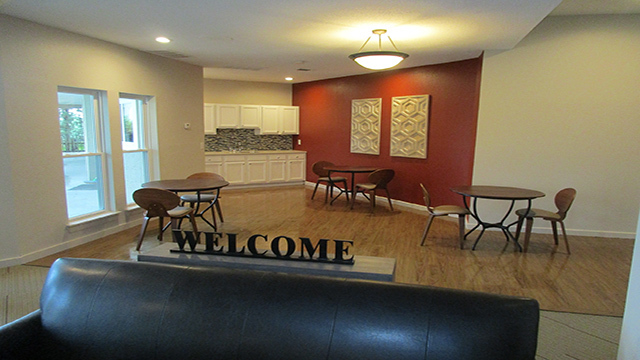 Welcome to Kensington Park Apartments in Forest Park, Ohio! 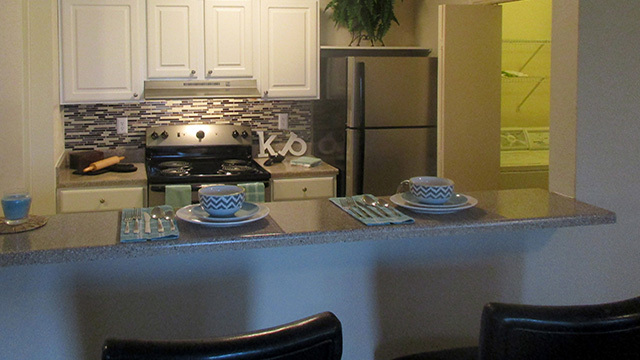 The Kensington Park apartments community was designed with your lifestyle in mind. 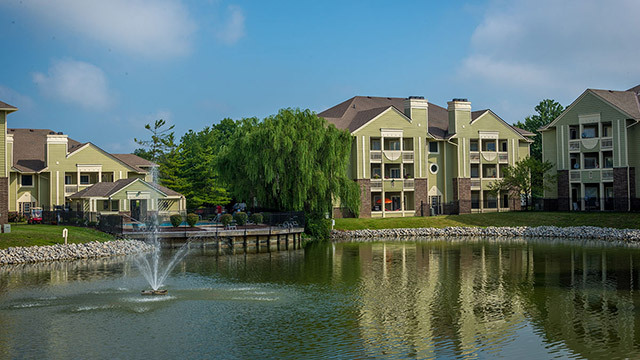 While staying in one of our Forest Park apartments you will have easy access to local shopping, dining and entertainment, as well as some of the top schools in your area. Whether you are resting on your private deck in your apartment home or lounging by a community pool, we know you will enjoy Kensington Park. Come enjoy luxurious amenities and community features, where you can relax and enjoy carefree living at our apartments in Forest Park, OH. View our five different floor plans in 2D and 3D! We have great options for everyone – luxurious living at Kensington Park. Tell us what you’re thinking, as we constantly strive to improve your community. Click on the one of the links above to be taken to that review site.